Tokyo: Ousted Nissan Motor chairman Carlos Ghosn has posted $9 million in bail, paving the way for his release after more than 100 days in custody as he awaits trial on financial misconduct charges. The former titan of the global auto industry is set to be released from the Tokyo Detention House on Wednesday, giving the once-feted executive fresh impetus to build a defence against what he has described as “meritless” charges. This follows a last ditch appeal by prosecutors to keep Ghosn in prison, where he has been confined to a small, unheated room since his 19 November arrest. But the Tokyo District Court rejected the motion on Tuesday. 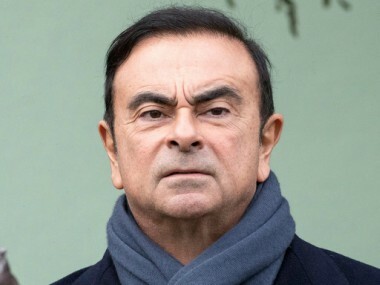 File image of Carlos Ghosn. Reuters. The court confirmed on Wednesday that Ghosn had posted the 1 billion yen ($9 million) bail, among the highest ever in Japan. Earlier in the day, a car from the Embassy of France, where Ghosn holds nationality, arrived at the detention centre in eastern Tokyo as media helicopters swirled overhead. Hundreds of reporters, photographers and TV crews were gathered outside the facility, many of whom had camped overnight to secure positions. The court granted bail to the former chairman of Nissan, Renault and Mitsubishi Motors after his lawyers gave assurances that Ghosn would remain in Tokyo, surrender his passport to his lawyer and submit to extensive surveillance. 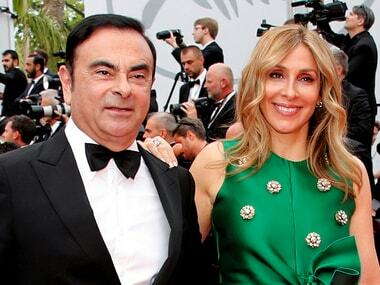 Ghosn has also agreed to set up cameras at the entrances and exits to his residence, and is prohibited from using the internet or sending and receiving text messages. He is banned from communicating with parties involved in his case, and permitted computer access only at his lawyer’s office. 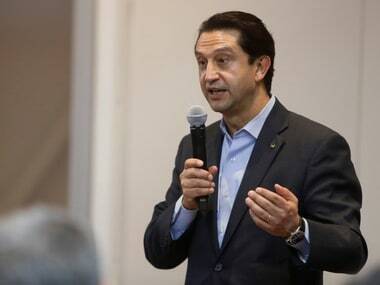 He faces charges of aggravated breach of trust and under-reporting his compensation to the tune of $82 million at Nissan for nearly a decade. If convicted on all charges, Ghosn faces up to 15 years in jail. 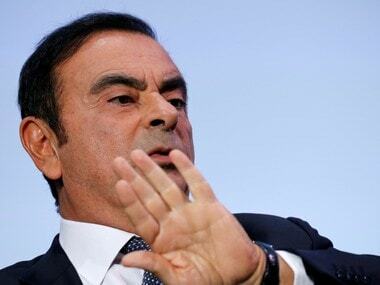 The release would allow Ghosn — the architect of Nissan’s automaking partnership with Renault and Mitsubishi - to meet his new legal team frequently and build a defence ahead of trial. Last month Ghosn hired lawyer Junichiro Hironaka, nicknamed “the Razor” for his success at winning acquittals in several high-profile cases, to replace Motonari Otsuru, who once ran the prosecutor’s office investigating him.